The director, who has not officially been fired, was set to make up to $10 million for the film. 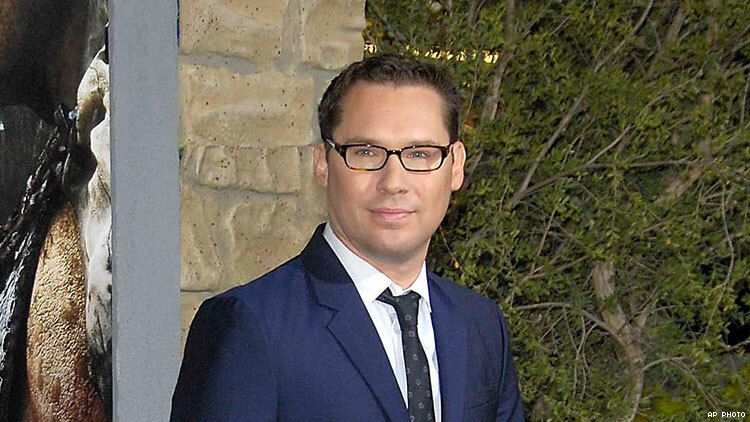 Bryan Singer may end up losing out on a mega payday, after all. Just after the Atlantic published a bombshell exposé on Singer that detailed multiple allegations of sexual assault against the director, several including underage boys, Millennium Films producer Avi Lerner came out in support of the director. Since the allegations surfaced, the British Academy suspended Singer’s nomination for Rhapsody and the GLAAD Media Awards pulled the film from contention for its best wide release film category. Related | Why Do Abusers Keep Using Homophobia As Shield?